﻿My name is Dr. Elisabeth Nesbit, but please call me Betsy. I am a counselor, an educator, a speaker, an author, and a consultant. I would love to share more with you about the work I do and the things I am passionate about. "Her presentation was insightful, informative, and entertaining, and provided this critical information in such a way that participants could identify with the information, see themselves in the presentation, and ultimately walk away with new knowledge about leading and managing others. Hers was not a presentation about “them,” it was a presentation about “all of us,” which is why the entire lecture resonated with each and every leader, manager, and subordinate in attendance. 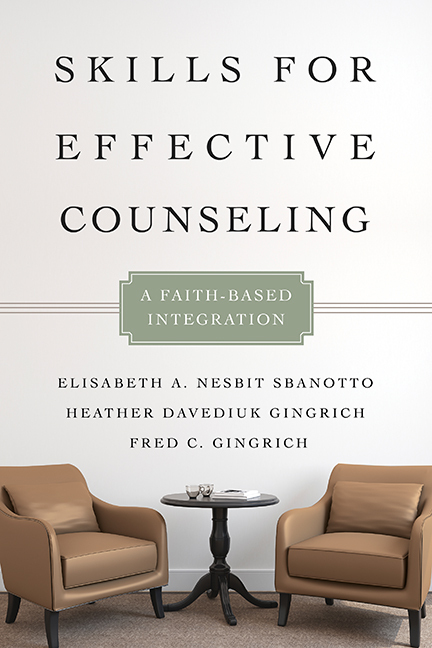 Without equivocation, the EMAI recommends Dr. Nesbit for any conference, meeting, or consultation, regardless of the sector, field, or discipline." “I want to thank you for presenting at the conference. I really enjoyed the Generations in the Workplace break-out session and presentation. I see so much of what you talked about in those around me and in myself also. You indeed are an Xer; your thesis research and the required follow-up research will keep you in business for years to come-definitely an enterprising way to recreate yourself. Hopefully I can master using the information you presented to help me become a better leader, husband and father (of course, in a more systematic way).” - K.L. “I just wanted to thank you so much for your time yesterday. Sitting in on your class really confirmed for me that counseling is what I want to do in my future.” – E.P.